Works with patient’s primary physician and is available for pain and symptom management consultation. Monitors the patient's physical health and communicates any changes or medication needs to your primary physician. Completes a physical assessment during each visit, and is expert in pain and symptom management, nutrition and wound care. Provides emotional support and helps secure needed assistance with community resources such as advanced directives and funeral arrangements to patients, families, caregivers and friends. Well-trained to listen and provide emotional support. Specially trained and dedicated to respecting patient’s varied spiritual beliefs. They are or your side to support your illness, grief and loss. 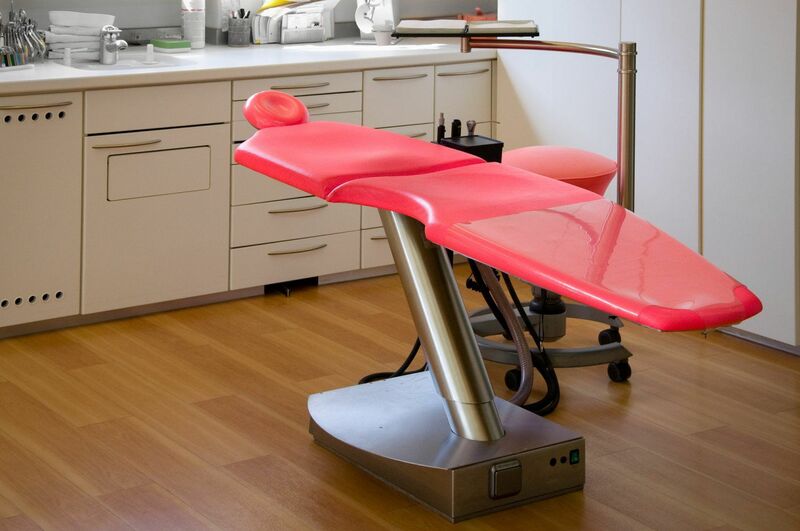 Provides personal assistance to patients such as bathing, oral hygiene and other care needs.